​Vibrant living Retreat & Day Spa. 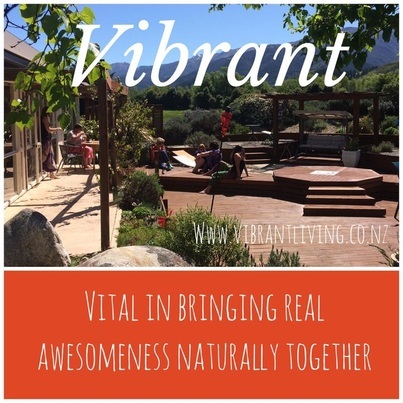 Vibrant Living Retreat includes a luxury B&B, Wellness Retreat and Day Spa which is located in the beautiful alpine village of Hanmer Springs, New Zealand. Vibrant Living Retreat is situated on 2 acres of beautiful gardens with open surround mountain views. We are located just a 5 minute drive from Hanmer Springs Thermal Hot Pools or a scenic 15- 20 minute walk.
" At vibrant living there is a specialness that cannot be explained in words. From the moment you arrive till the moment you leave you can expect to soak up peacefulness, care and serenity. It truly is a place where magic happens . . . "
Retreat Enquiries - Click HERE. B&B Breakfast in our conservatory. Relax and renew in our Peaceful Oasis. Book your R&R Day Spa Treatment with us. Vibrant Living ~ Hanmer Springs Escape packages. ​Spa escape packages for 1 or 2 people. Perfect for couples or friends. Girls spa escape packages for groups of ladies 3 - 15 ladies. Perfect for Girls of all ages ! Enjoy Hanmer Family Time ! Book a Wellness Retreat with us in Hanmer Springs. 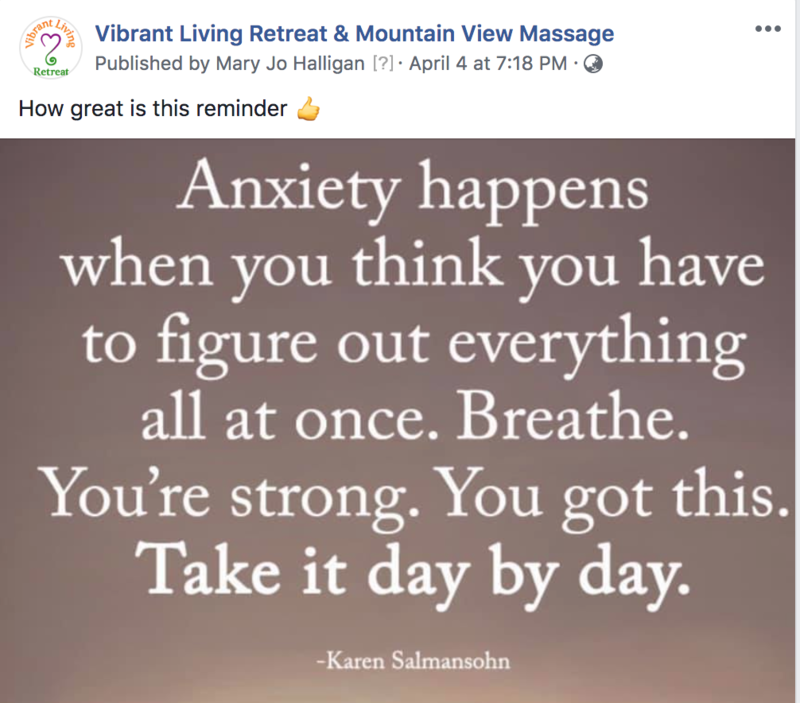 We offer relaxing, pampering, transformational and educational Wellness Retreats for Body, Mind and Soul at Vibrant Living Retreat & Mountain View Day Spa in Hanmer Springs Village. Our wellness retreats are designed to be adaptive to suit your individual preferences, styles and needs. Just let us know your well-being interests and needs and we will make sure that all these and more are covered on your special one of a kind retreat stay experience with us. Private retreat bookings and small group retreat bookings are available. Review taken from our Vibrant Living Retreat Trip advisor page Jan 2019'. Here is a list of styles of retreats you can book with us. Picture: Alpine Villa Bedroom Wall. Like our Social Media Pages for inspirational posts and updates.
" I feed my body nourishing foods and beverages and I exercise in ways that are fun " . Sunrise over Hanmer Springs Village. Captured by V.L.R. director Mary Jo. Hanmer Springs is best know for its natural thermal hot springs and it attracts 1000s upon 1000s of visitors each year to indulge the senses in a soak at the hot pools. Many visitors also take a relaxing massage treatment in one of the Day Spas, a walk in the forest, go mountain biking on the numerous trails or hike (tramp) up the mountains. In the latter years, people are also enjoying Hanmer Springs growing array of eclectic shops, restaurants, golfing options and trill seeking like bungee jumping, jet boating and quad biking. There really is something for everyone's taste and preferences in this quaint little alpine village with its relaxed and friendly family vibe. Click HERE to see a list of Hanmer Springs activities and businesses. ​Take special note that Hanmer Springs Animal Farm & Cafe is located right next door to us. 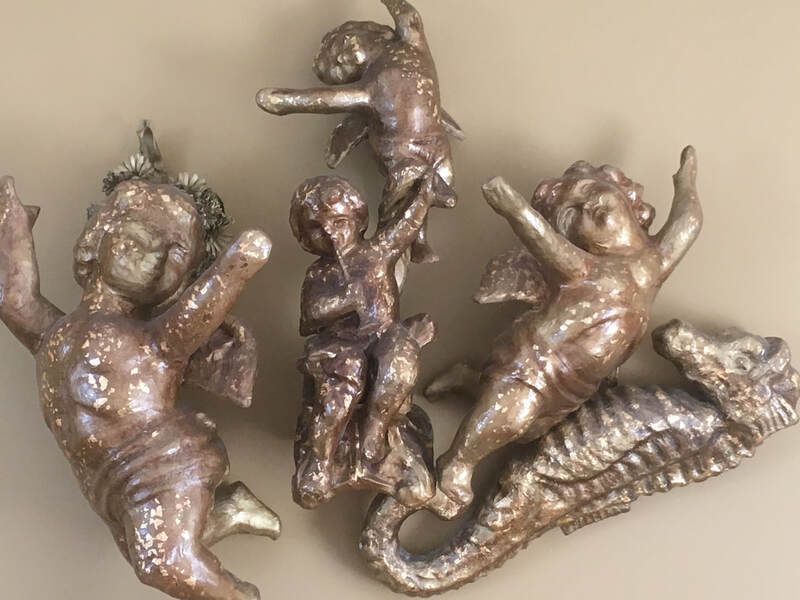 A perfect family discovery, plus we can see many of the animals from Vibrant Living Retreat. They have a wonderful selection of happy animals to see and feed. We offer a special FAMILY ESCAPE PACKAGE. Winter Vibes at Vibrant Living Retreat and Hanmer Springs. ​Video created by our guest May 2018. Book your wellness events & functions with us. Our beautiful location, venue and services are available for booking private events and functions like weddings, birthdays, and conferences for small groups 2 - 12 people approximate. We are delighted to host small intimate business conferences looking for a private and relaxing high vibes environment. Your friendly Irish - New Zealand hosts, Steve & Mary Jo Halligan, have fallen in love with the beautiful alpine village of Hanmer Springs and surrounding mountains over the last 9.5 years. 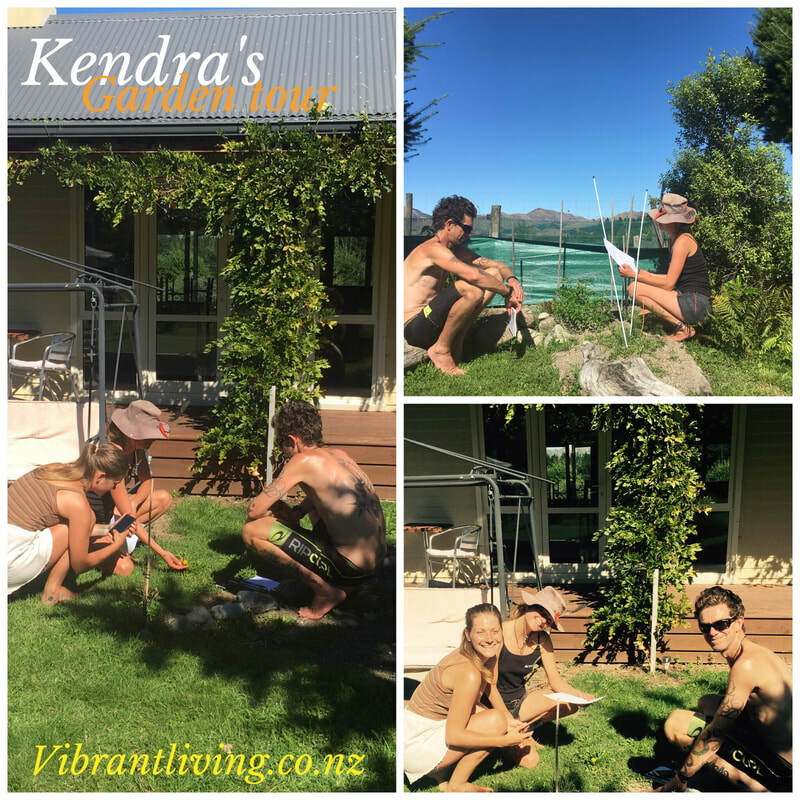 Those that visit Vibrant Living Retreat & Hanmer Springs can expect to feel welcomed from the moment you cross the bridge entering our special wellness village with its relaxed vibes. At Vibrant Living Retreat, we are passionate about living a caring vibrant lifestyle. We aim to cultivate a warm, mindful and open attitude in our relaxed, cosy and nurturing environment with the 'intend' to benefit the highest goodness and harmonious well-being for all. 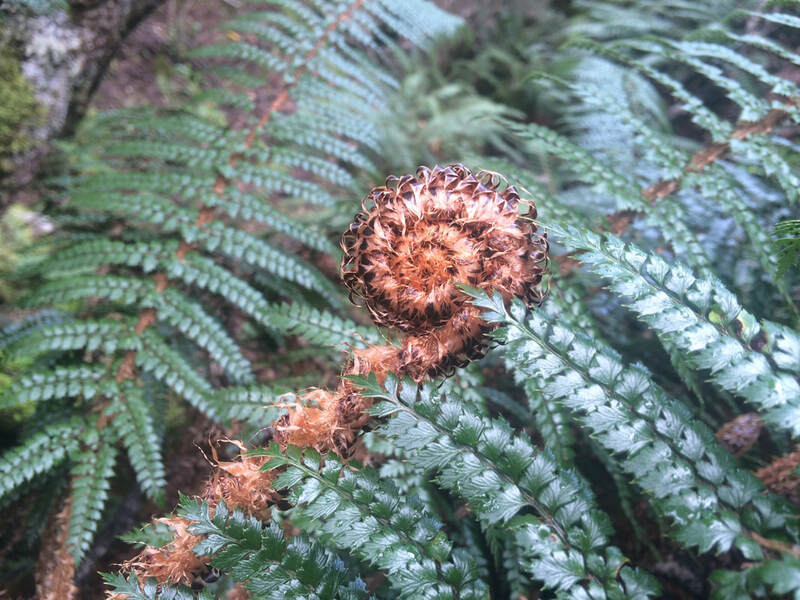 We are delighted to share our enchanting retreat with all those from near and far that are attracted to spend some precious time for oneself and loved ones in our beautiful retreat sanctuary in Hanmer Springs, New Zealand. We are located just a 5 min drive or 20 min scenic walk from Hanmer Springs village centre and thermal Hot Pools. ​We look forward to welcoming you to a place where magic really does happens . . .
Massage training & wellness mentorship programs. ​Develop your thriving heart-mind wellness career path.